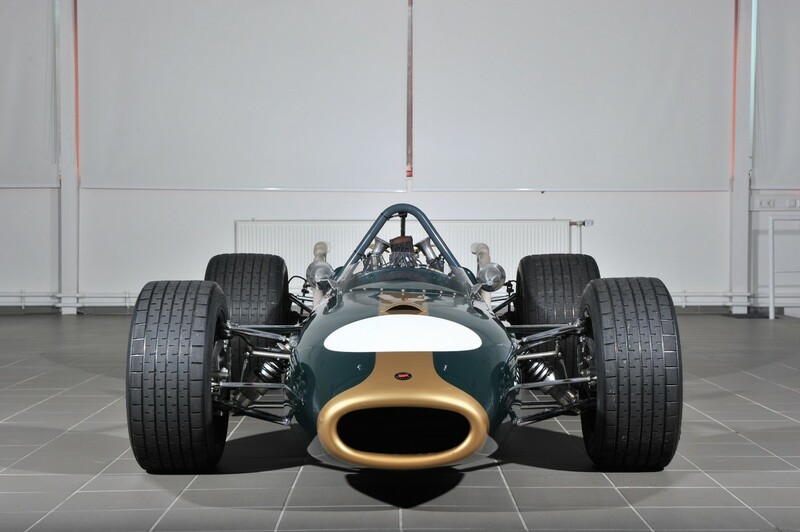 The 1966 Brabham-Repco BT20 Formula 1 car is a testament to old fashioned Aussie ingenuity, the Australians (and New Zealanders) have always been so far away from the large manufacturing industries of Europe and North America that they’ve had to learn to adapt, repurpose and invent things rather than just walk down the road and buy them. Great examples of this inventiveness are men like New Zealander John Britten and Australian Jack Brabham – the man who’s name adorns this race winning Formula 1 car. 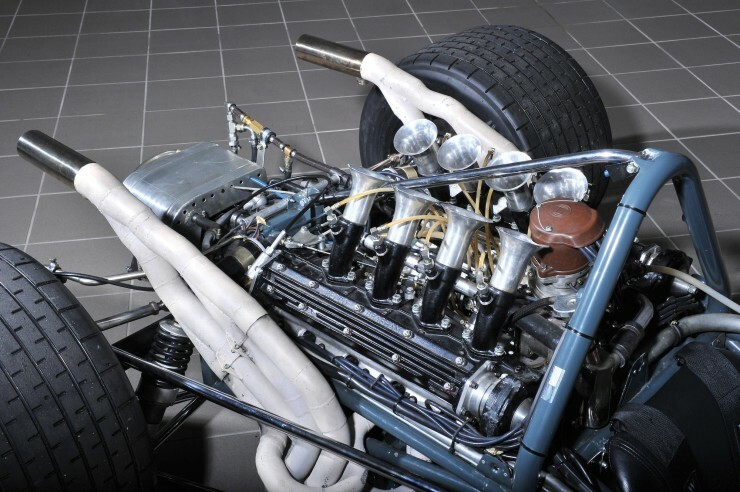 In 1965 it was announced that the engine size in Formula 1 would be limited to 3 litres – this left the teams scrambling to find engines that could hold their own on the race track and form the rear load-bearing structure of an F1 car. 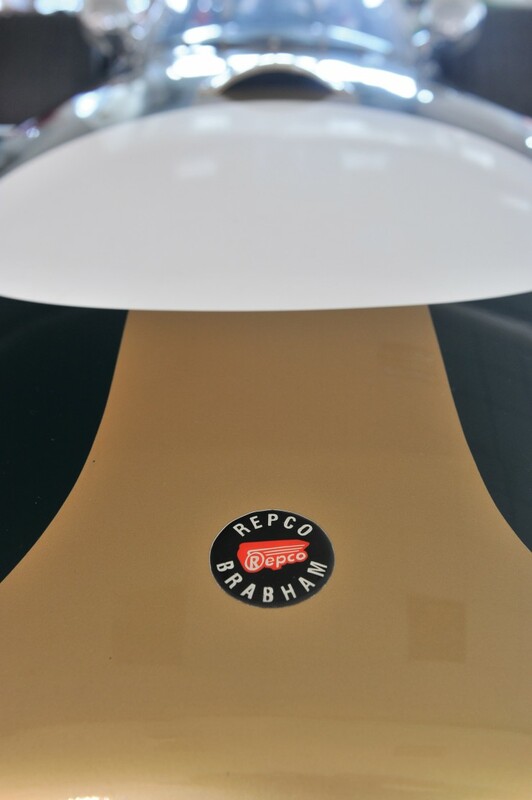 Most of the teams opted for the Coventry Climax inline 4-cylinder engine but Jack Brabham and his partner Ron Tauranac decided to go down a different path and instead chose to work with Australian parts supplier Repco on developing the Oldsmobile F85 V8 into a 3000cc F1 engine. 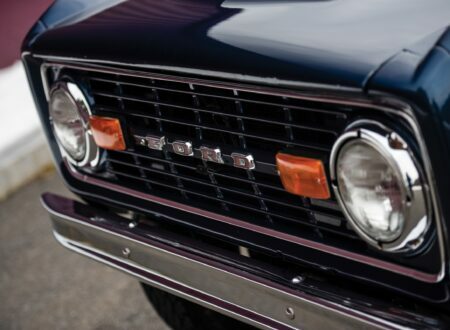 It was a risky move but the real benefit came from the fact that the engine had been engineered to tolerate an original capacity of 5.4 litres, this meant that once the block had been downsized to 3 litres the internal components could be tuned for performance without fear of catastrophic failure. 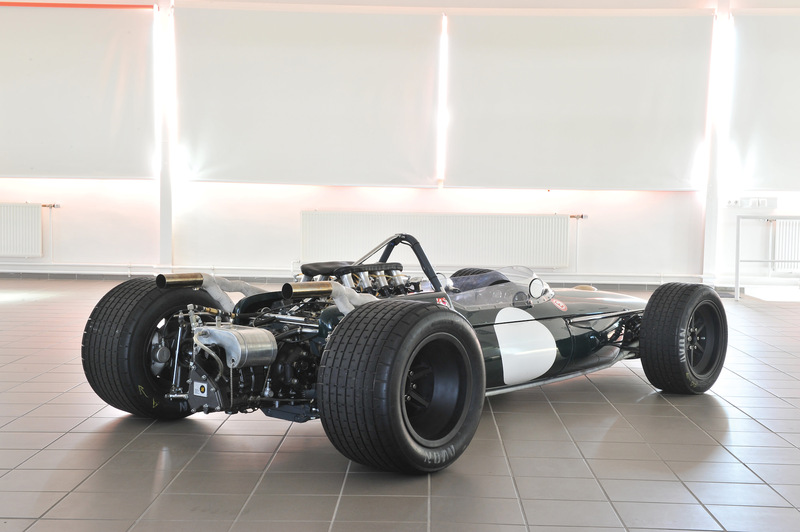 The decision paid dividends almost immediately, the Brabham-Repco BT20 was introduced for the 1966 season and the chassis you see here saw its first race at French Grand Prix on 3 July 1966. 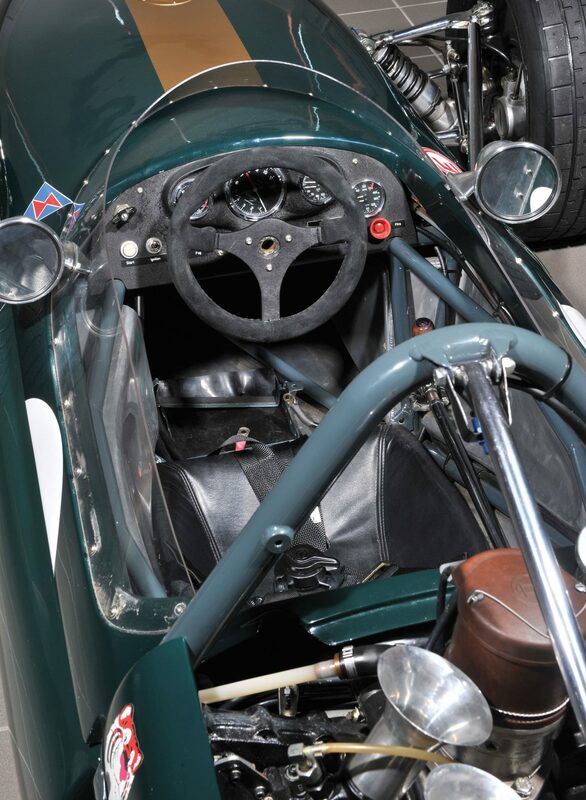 It was piloted by New Zealander Danny Hulme to a strong 3rd place finish, followed by a 2nd place finish at the British Grand Prix shortly thereafter, Hulme then took another 3rd at Monza on 4 September. Two more podium places were taken by the car before the end of the season, landing the 1966 constructors trophy for Brabham-Repco and validating their gamble on the reworked American V8. 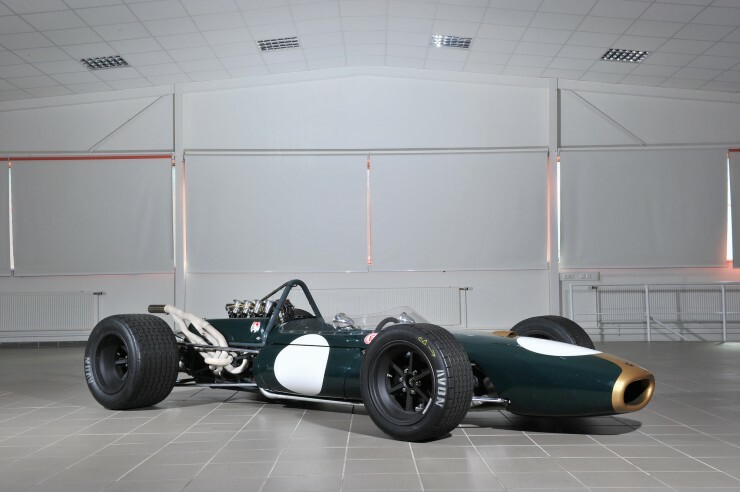 The car had been so successful during the ’66 season that it was rebuilt and raced again throughout 1967, winning the hotly contested 1967 Monaco Grand Prix and once again landing the Constructors Championship for Brabham-Repco. 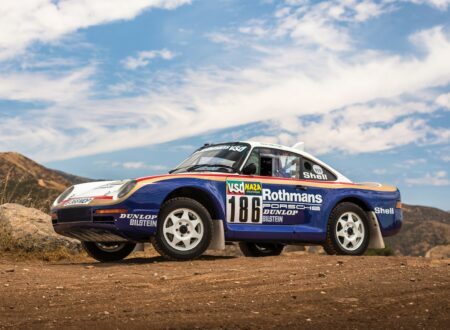 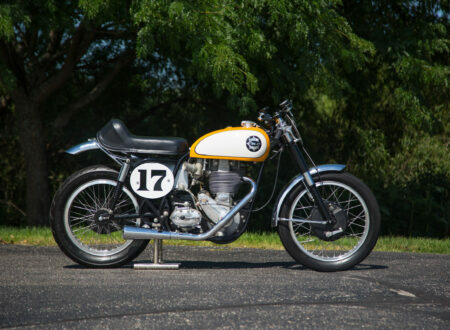 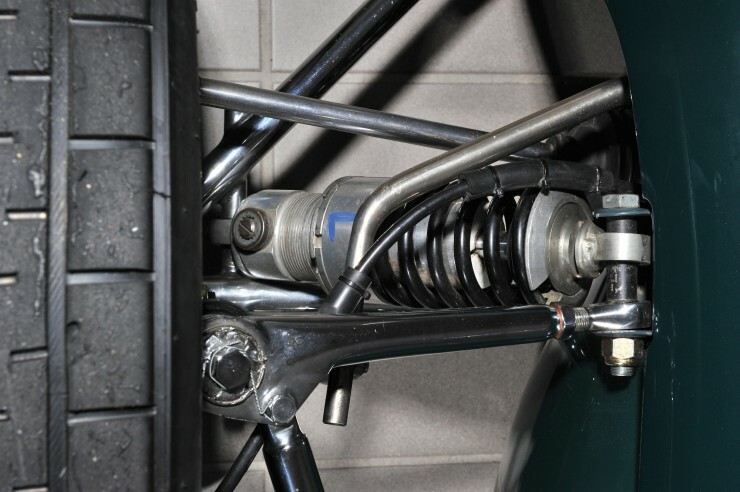 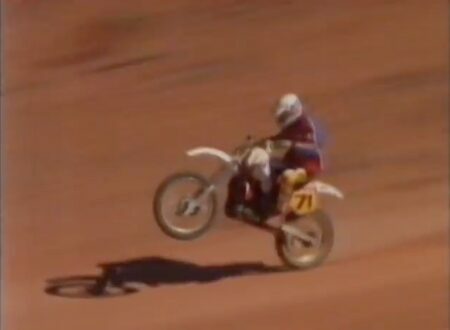 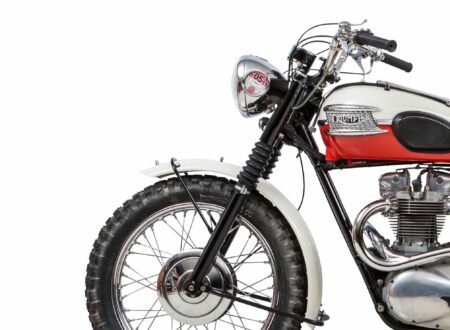 The chassis passed on to a series of privateer owners throughout the ’60s and ’70s where it was raced in hill climb events and local club races, by 2010 it had fallen into disrepair and a full €200,000 nut and bolt restoration was undertaken by Peter Rosenmayer of Stuttgart. 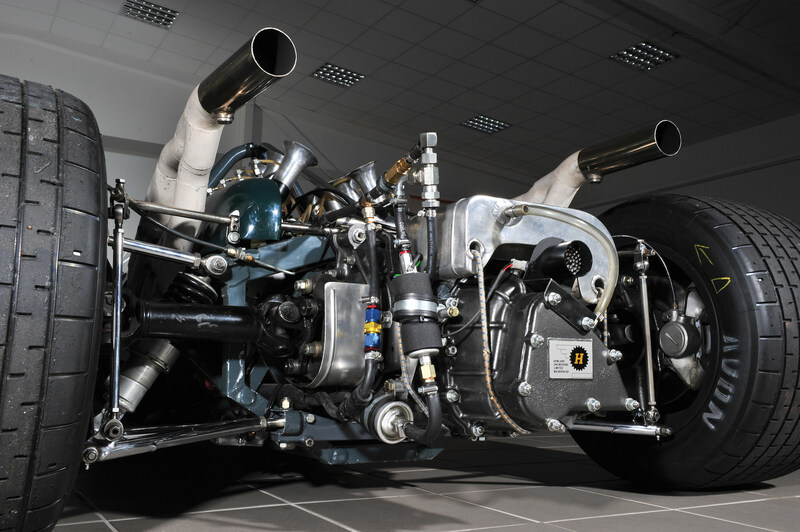 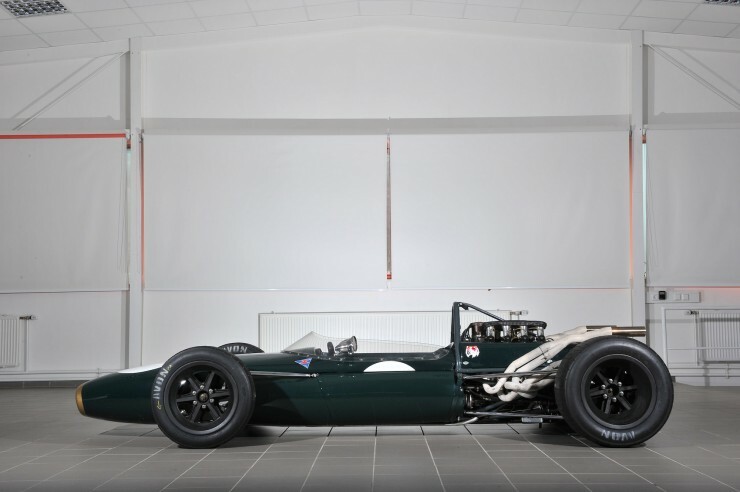 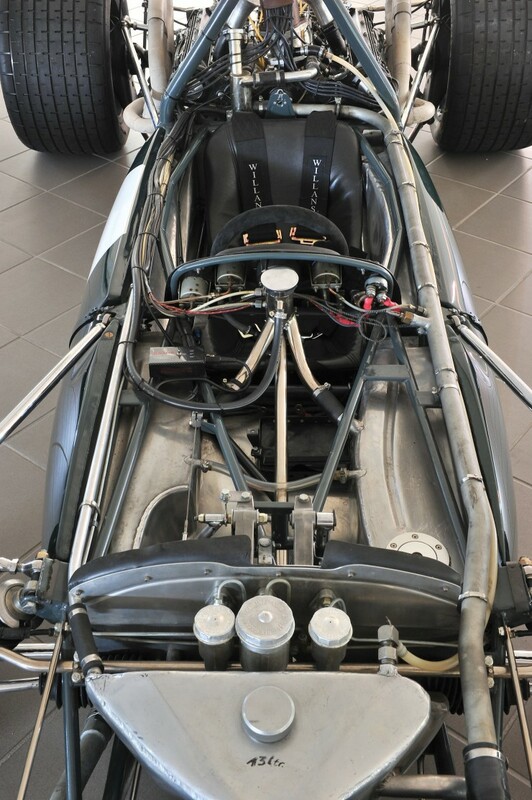 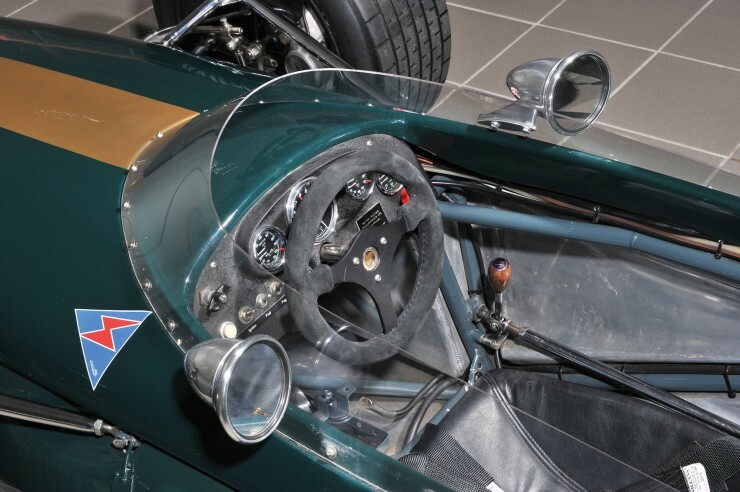 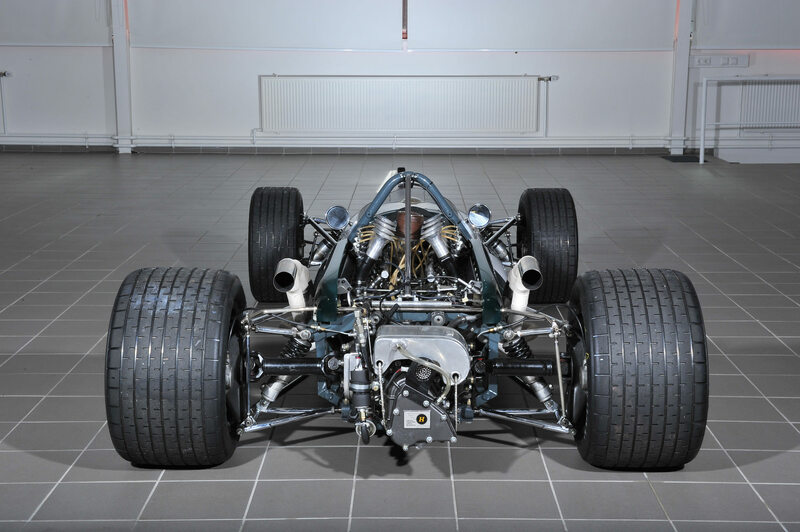 The Brabham-Repco BT20 is now in race ready condition and will be offered at the Monaco Auction held by RM Auctions on the 10th of May 2014 – within meters of the circuit that it took its 1967 race win. 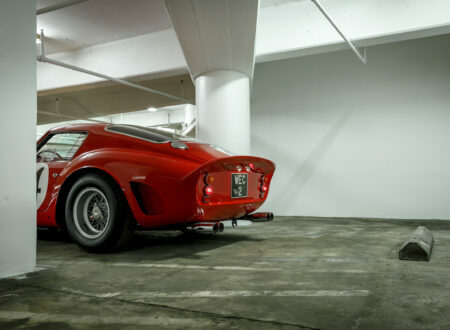 Click here to visit the official listing.